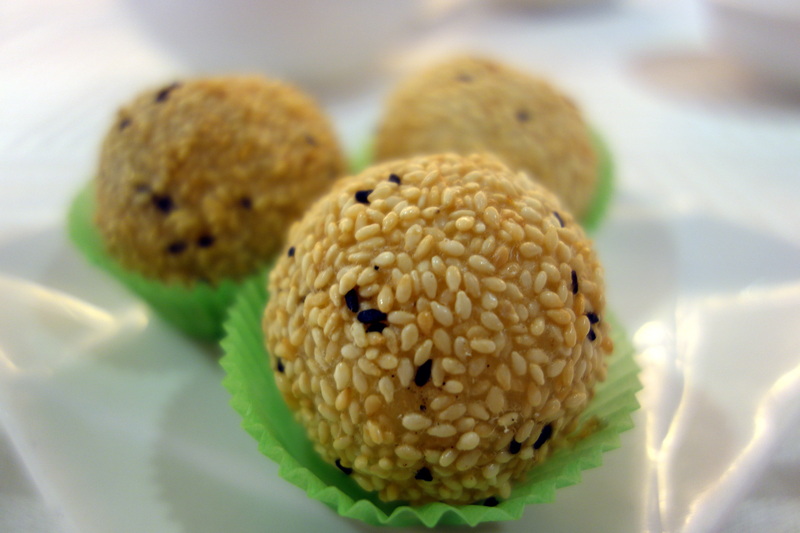 This small sweet ball should be golden and crunchy on the outside but chewy and sweet on the inside. This dish is a very traditional Chinese dish and can be dated back to the Tang dynasty, which means it first appeared more than 1000 years ago? !